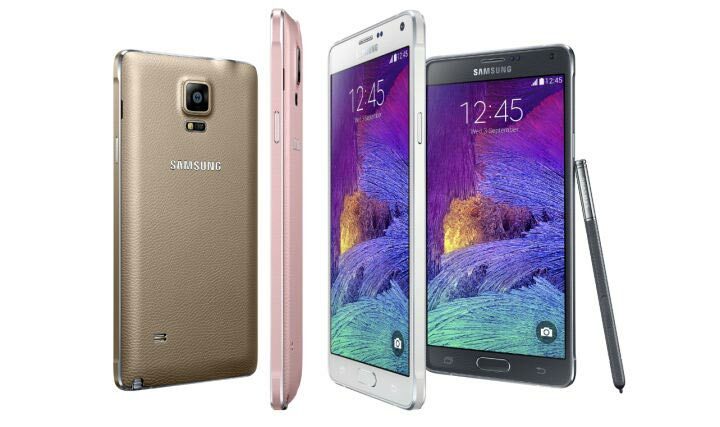 Yesterday Samsung unveiled Galaxy Note 4 and Gear Live S in Berlin at the IFA trade show, Samsung has released two videos on YouTube to promote the features on the Samsung Galaxy Note 4 and the Samsung Gear S.
As per videos posted by Samsung, The Galaxy Note 4 has the premium metal design, the S Pen and also mentioned that the phablet will be available in: Charcoal Black, Bronze Gold, Blossom Pink and Frost White. There are plenty of new features on the Samsung Galaxy Note 4, like fast charging capability that allows the device to recharge from 0% to 50% in just 30 minutes. Also the Note 4 will offer the Ultra Power Saving Mode, which allows the phone to live on for 24 hours even you reach at 10% battery life. Checkout below video for new features. 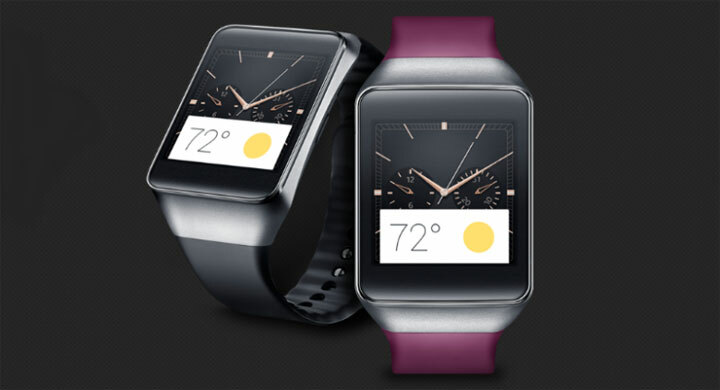 Samsung has also released an official video showcasing features of the Samsung Gear Live S smart watch. The wearable sports a 2 inch, curved Super AMOLED display. The Gear Live S will be available in Blue, Black and Pure White. The wearable features a combined notification screen, and an on-screen virtual QWERTY. As far as the specification concerns, it has a dual-core 1GHz processor, 512MB of RAM and 4GB of native storage. And surprisingly Tizen is pre-installed out of the box? Unlike many smart watches which require you to pair them with a smartphone, the Samsung Gear S will allow you to make or take stand-alone calls right from your wrist. Checkout the below video to see it live in action. Let us know via comment, are you impressed with the product and new features shown in the videos?